It isn’t a very British tradition to celebrate Thanksgiving as the Americans do. They obviously celebrate it as part of their history in remembrance of the first harvest of the Pilgrims in the new world. 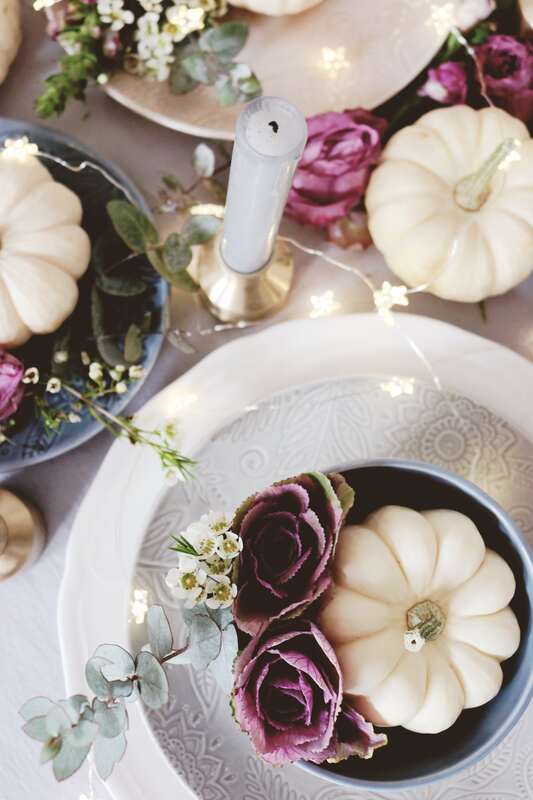 However for me I feel it is just as important to have a month to think about what you are thankful for and to celebrate at the end with families and friends. We started celebrating thanksgiving 3 years ago. We make an extra long table which stretches the whole of the living area and we have both sides of the family all round to dinner. It has now become tradition and we hope to host this meal every year for all those who can come. I really like coming out of Halloween and having a bit more of a focus before all of the Christmas craziness kicks off. It is hard for us as bloggers and lots of people want us to share potential Christmas products, but round the home Christmas is far from our minds. 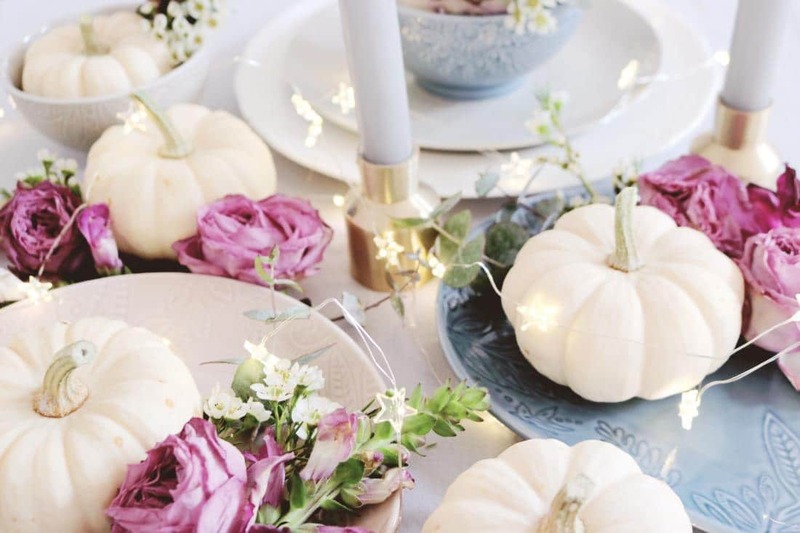 Giving ourselves an opportunity to still celebrate the season of Autumn and to enjoy having pumpkins out a bit longer can only be a good thing. It is definitely a good time to reflect before we pig out on food and all things commercial through the whole of December. I hope to get the kids to make a thanksgiving tree, or rather write things down that I can put on a branch I have taken from outside. Just something to maybe think about how lucky we are. It is also quite nice that Raph’s school does the Shoebox Appeal which gives us perfect opportunity to talk about giving to those who have nothing. In our Catholic faith also November is the month in the year that really focuses on remembering the dead, so as adults and parents we are reminded a lot about being thankful for the life we have. For me this month is just a great time to really (try) to stop and think. I know busy life might me telling your head, “oh I haven’t time for this”, but just the small reflections help us all to remember to give thanks for all those little and big things this year has given us!